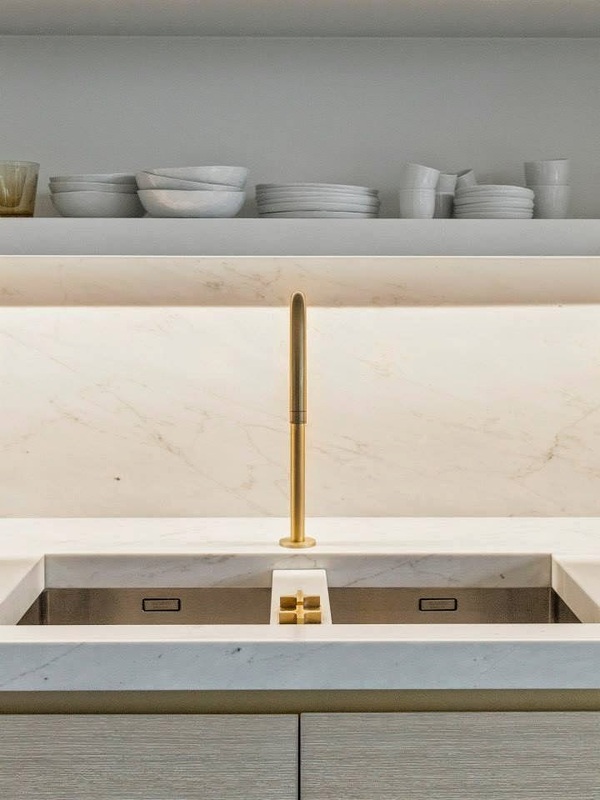 Simplicitylove has a long appreciation for the work of Belgian kitchen, furniture and interior design company Obumex and its highly detailed products of exceptional quality, timelessness and value. 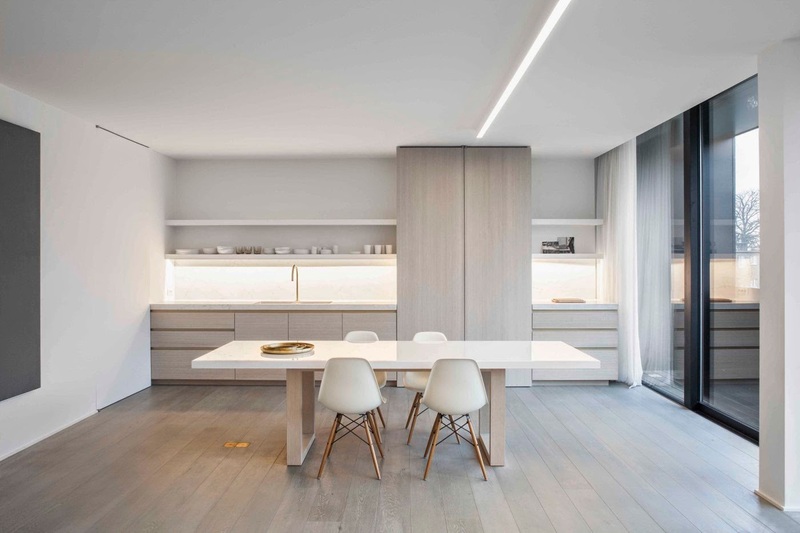 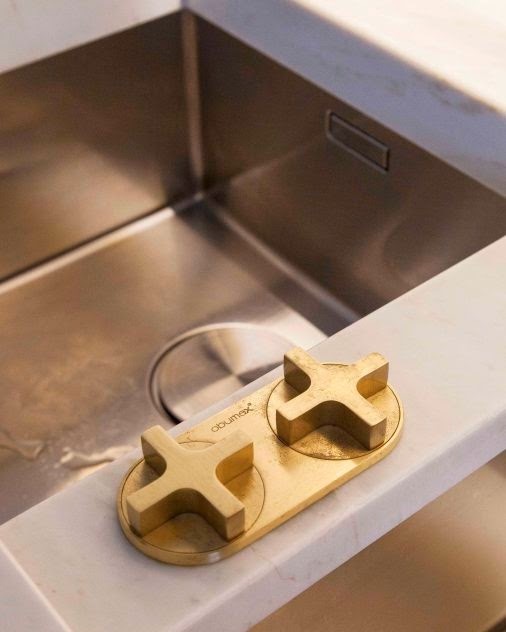 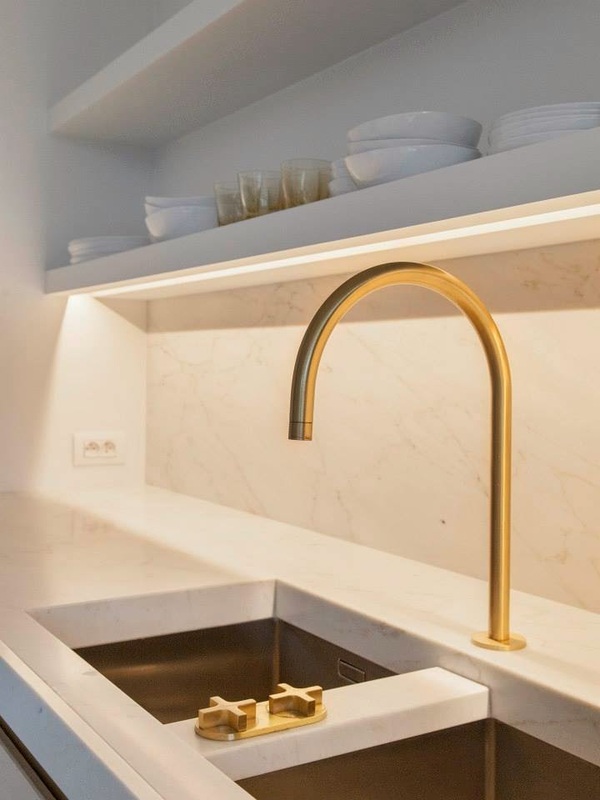 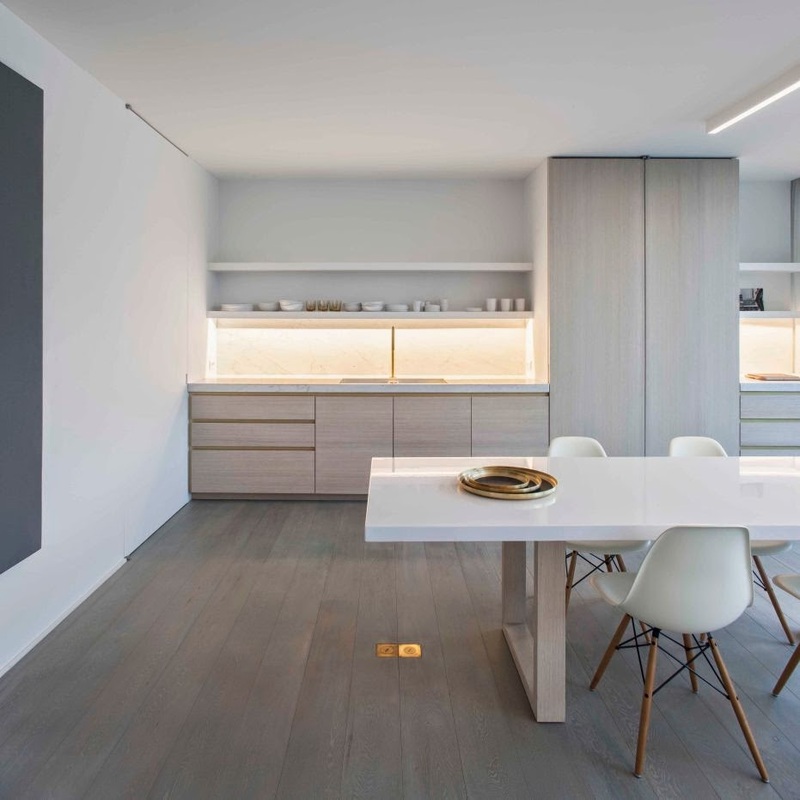 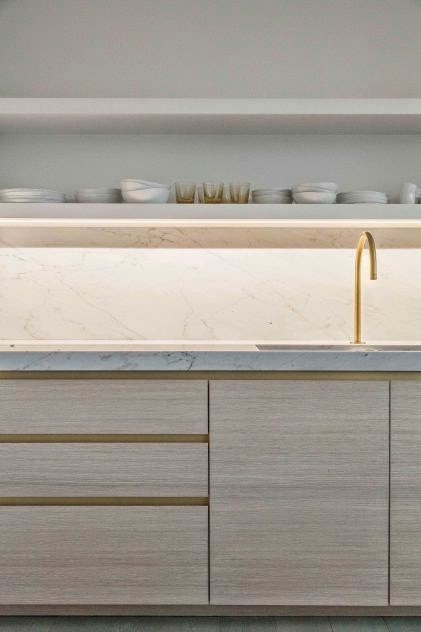 In the past, as the result of cooperation with prominent minimalist architects such as John Pawson and Vincent Van Duysen, Obumex has presented some kitchen designs of substantial elegance and simplicity. 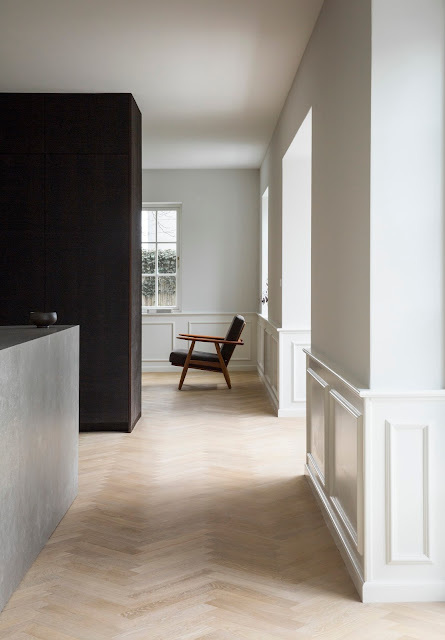 Simplicitylove spotted a set of beautiful images of a recently completed apartment in Bruges, photographed by Belgian photographer Annick Vernimmen. 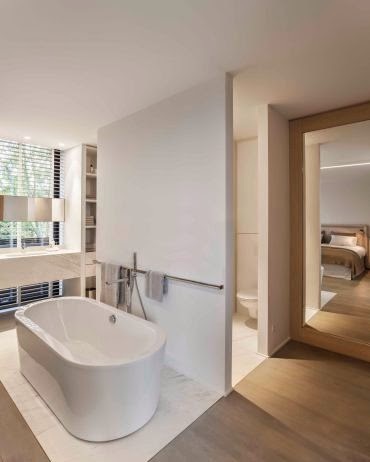 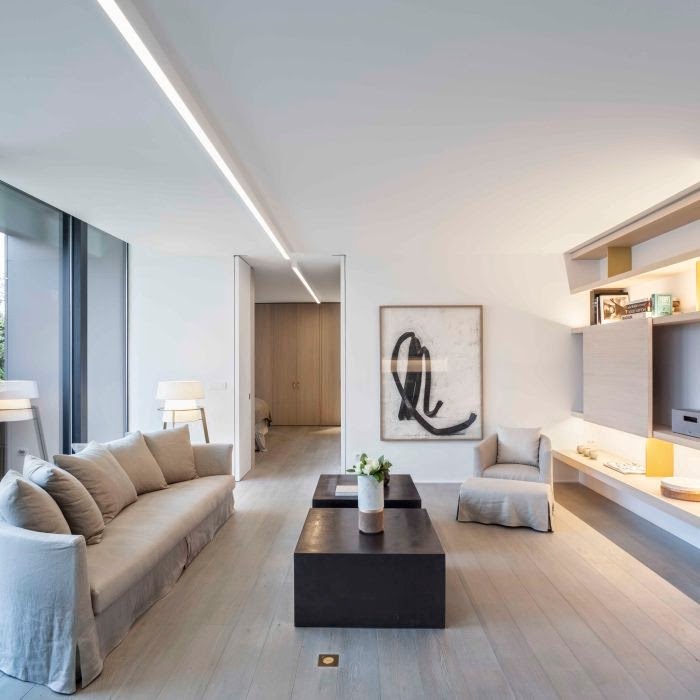 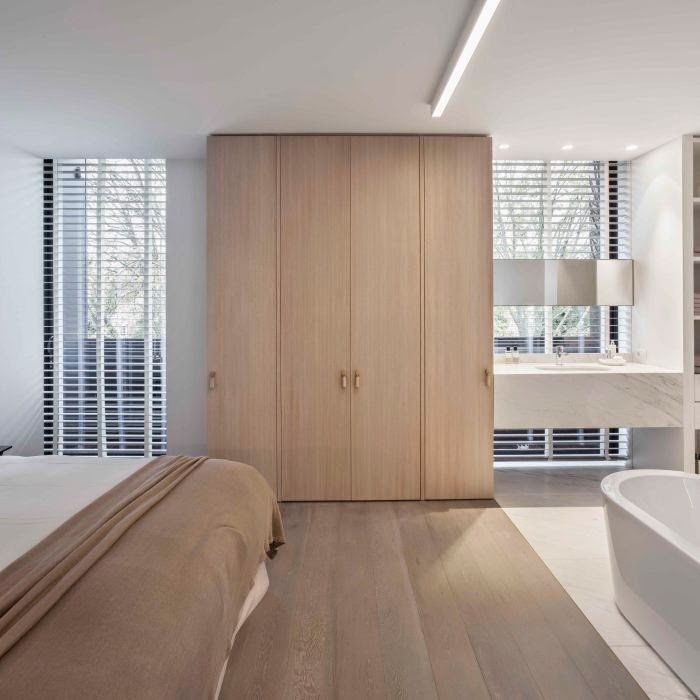 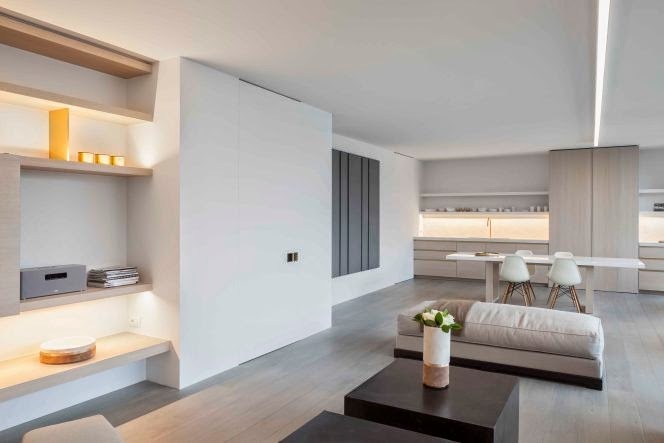 Designed by the team of Obumex, the minimalist interiors are a series of spaces of great harmony, lightness, calmness, elegance with a certain inspirational spirit.